The ZIEX S/TZ05 features the latest in tread compound and construction technology designed specifically for SUV and luxury 4×4 applications. 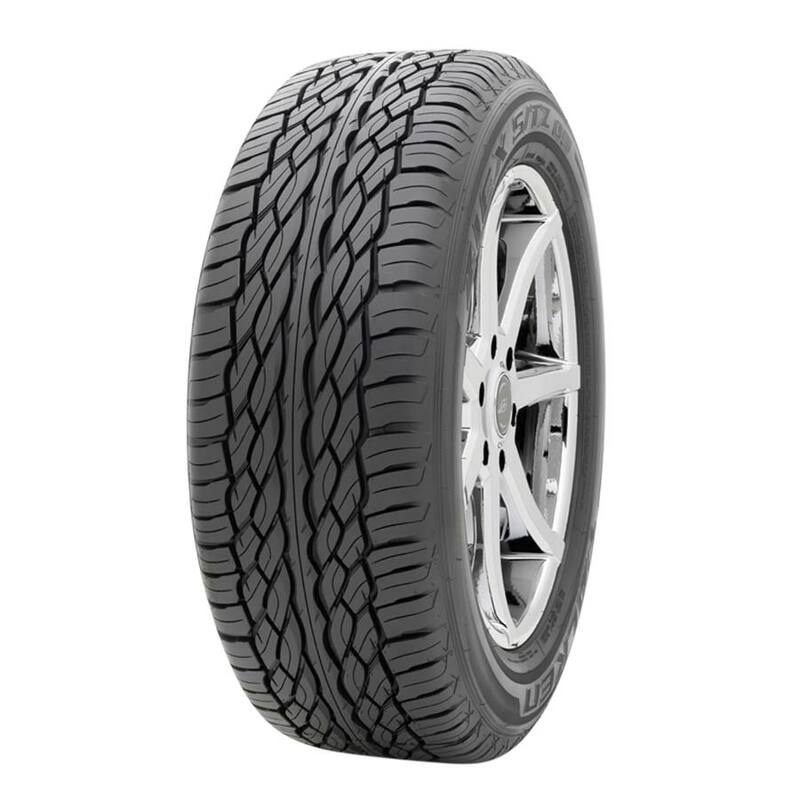 With an advanced M+S all-season non-directional tread design, the S/TZ05 allows rotation in all directions, optimising tread life. 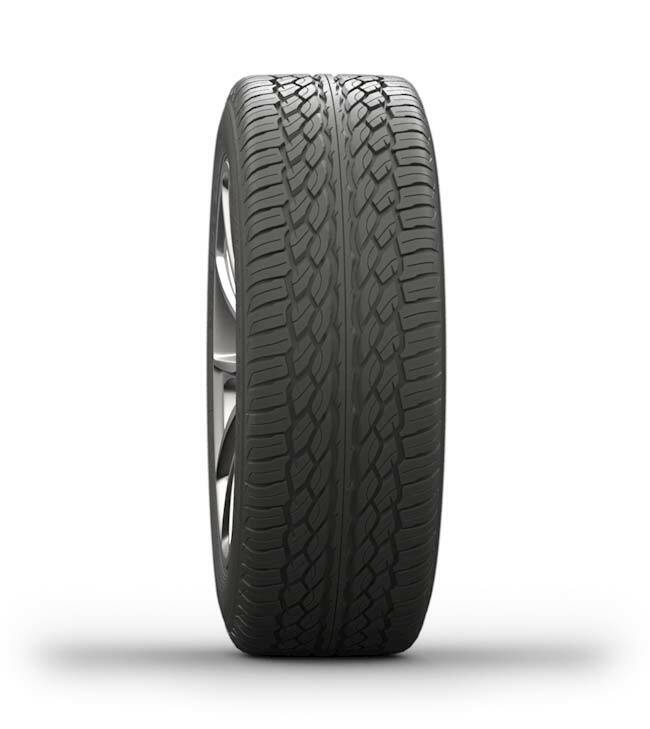 With double taper-cut tread blocks and staggered shoulder lug grooves, the S/TZ05 is a smooth, quiet and dynamic tyre. 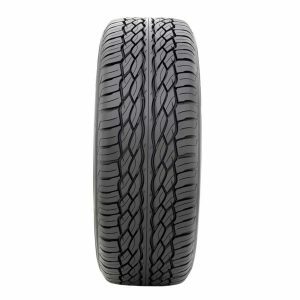 Available from 19 to 22-inch applications, this tyre covers many of today’s popular SUV and luxury 4×4 wheel fitments. Whether you’re cruising through the city or driving on the open highway, the S/TZ05 provides unparalleled performance and comfort. 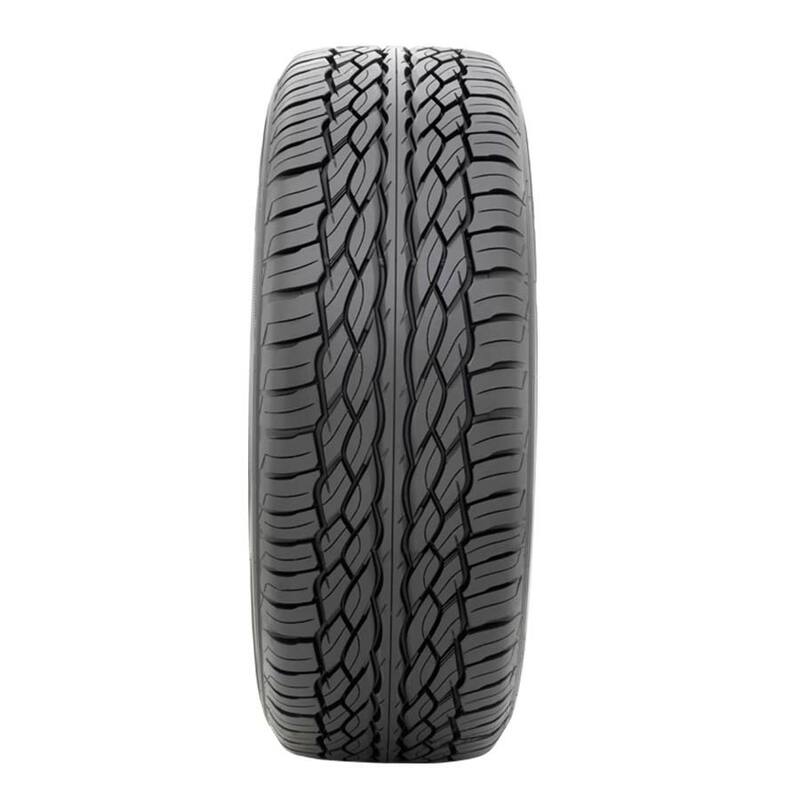 Provides increased high-speed stability and the freedom of tyre rotation, enhancing tread life. Designed to optimise noise reduction.